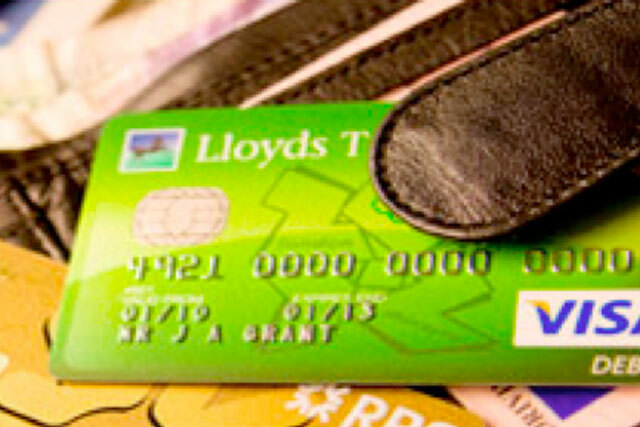 The Payments Council, the UK payment services body, has appointed Partners Andrews Aldridge to promote the benefits of switching bank accounts. PAA was appointed by the Payments Council, whose members include the high-street banks HSBC and Santander, after a competitive pitch. The agency's activity will be supported by its sister Engine shops MHP and Engine Strategy. Activity will promote the free account-switching service, which will be rolled out in September 2013. PAA will be responsible for a TV campaign to promote the service. Activity will also include press, radio, social media, direct marketing, PR and corporate communications. There is no incumbent on the account. A Payments Council spokesman said: "A key challenge for us was to appoint an agency that can clearly and effectively communicate the benefits that the new account-switching service will bring."